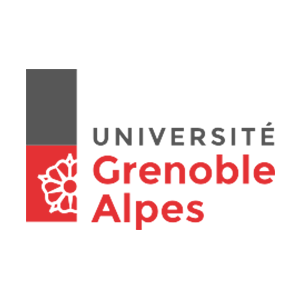 The result of a merger in 2016 of Grenoble’s three universities, the UNIVERSITE GRENOBLE ALPES (UGA) is a comprehensive, global university, offering academic programs and supporting research in all major disciplines: science, technology, and health sciences; law, economics and business; humanities and social sciences; and arts, literature and languages. International relations have pride of place in our global university, which is open to the world and part of a diverse and growing network of partnerships. The UGA’s traditions – of innovation, of diversity, of excellence – are embodied in our expertise in education, creating a welcoming environment for students, faculty, and staff. Our academic programs are designed to provide the necessary skills for those who wish to broaden their horizons, whether to meet the challenges of today’s world or to compete in the international job market. Innovation and excellence also enrich and sustain our world-class research, making the most of an exceptional scientific environment with strong ties to business and industry. Our community of researchers includes experts from all over the world, who work across disciplines in the service of knowledge and in the spirit of inquiry.